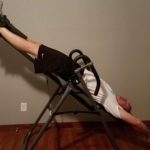 In this post, I will discuss how to build an inversion table. Wait, what? 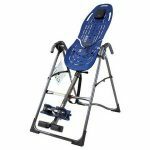 Of course, when you buy an inversion table it usually comes with instructions, so why am I writing this post? Please hang in there with me, and I will share with you some of my first-hand experience. Depending on if you purchase the table new, or second hand, you may run into some issues, and I am hoping that my experience can prove helpful. I have bought a variety of different inversion tables over the years. Some were second hand and mostly assembled, notice I said “mostly.” These don’t come with instructions unless the person you bought it from is very organized. That has not been my experience. So, I had to figure a few things out on my own. Some tables I have purchased brand new, straight from the store and did come with instructions (woohoo). It’s still nice to have some insight before you get started on this project. When I felt better, I got rid of them. The reason I have owned multiple tables over the years is that I have used them until I was feeling better and then I would sell them. Just like the guy before me did, in the instances when I purchased a used model. It’s really not gross to buy one second-hand (no really) as long as you clean it thoroughly before using it. You can save a good deal of money this way. Inversion tables are not the easiest thing to store, so I would sell it when I was over my back problem. Not thinking about future back problems :). Now that I use an inversion table much more frequently, with chronic back pain, I bought one, and I am keeping it…forever. So, let’s get into my experience and hopefully you can benefit. As I mentioned, if you buy a brand new table, the first thing you will have to do is build the inversion table. Now, this is not as scary as it may sound, or as frightening as the image above looks. 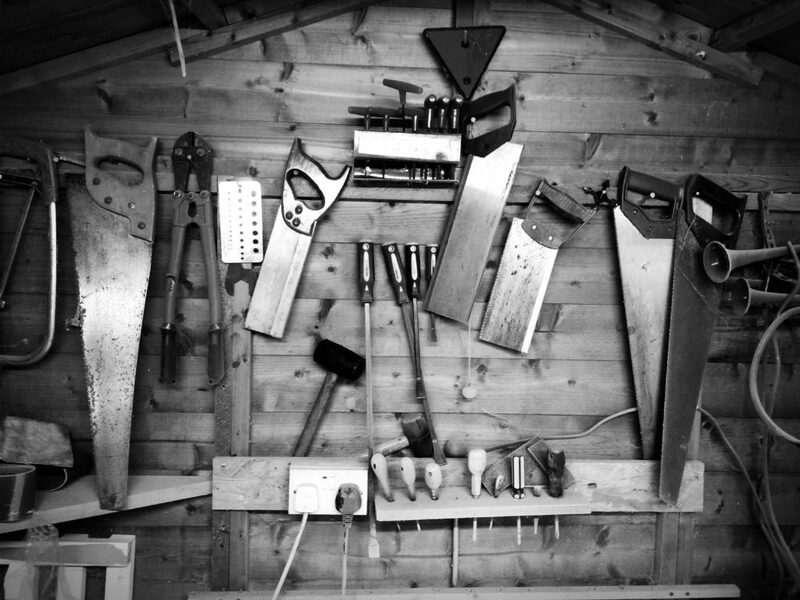 If you have access to a few standard tools, that is a good start. Some tables come mostly assembled, and that makes the job super easy, but of course, you usually end up paying more for these as well. Inversion table parts are heavy and awkward, so building it in the space where you will be using it can help you avoid moving the table when it is fully assembled. 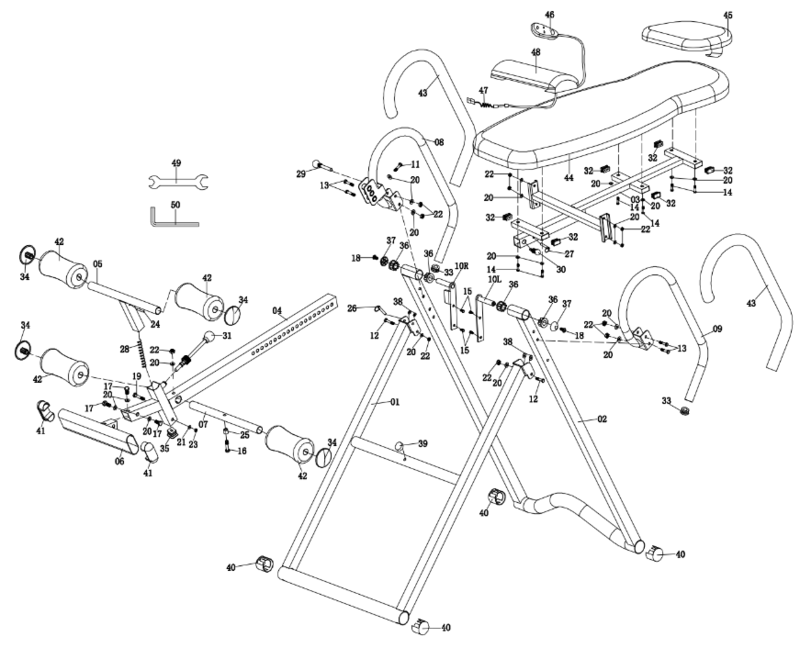 Moving inversion table parts around is difficult enough, and when the table is entirely built, it is more challenging. Inversion tables can weigh upwards of 70 pounds and are just plain awkward to move. This is especially true if you have a back injury or back pain, which is probably why you have the table in the first place. 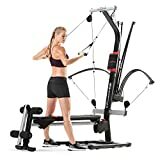 These are not easy to move once fully assembled, so building it where you plan on using it can be very handy. That leads me to the second bullet point, have a helper. Again, most of the same logic applies here. Heavy parts that awkwardly shape can be hard to move if you are injured or have a bad back. Having someone there to help you is such a great thing. When I built the table that I own now, I was dealing with spinal stenosis, and I was hunched over about thirty degrees at the waist. I was fine when I was down on the floor, putting parts together because I couldn’t stand up straight anyway, so hunched over on the ground worked for me. Once I had to stand up, it was a whole different story. Since I couldn’t stand upright and was not really supposed to lift anything remotely heavy, I employed my teenage son to help me with the heavy lifting. Finally, we got all the parts together, screws, nuts, and bolts tightened and then voila, construction was complete. The only problem was, I built the darn thing in the garage, and needed to move it inside the house, to my office. Ugh! Now I had to get my wife and teenage son involved to move the table for me. So, the moral of the story is, if you can build it in the place you will use it, all the better and you will be thankful you did. 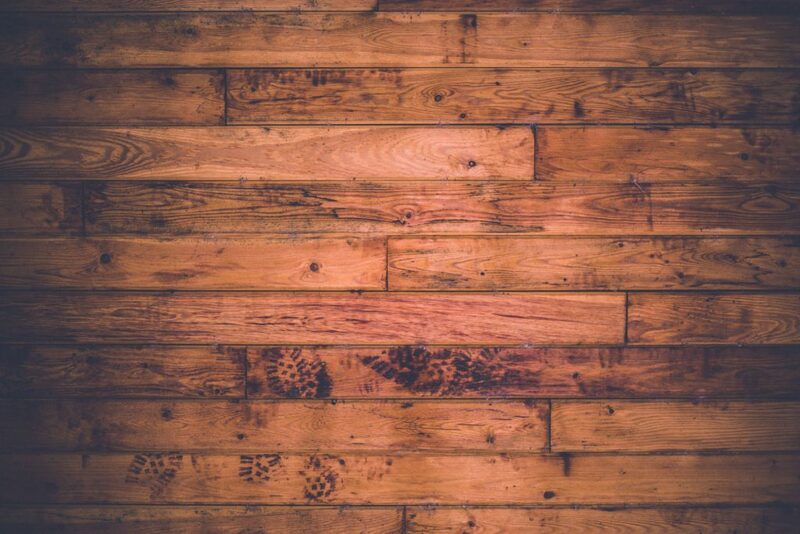 If you have hardwood floors, I recommend putting blankets, cardboard, or something like that on the surface to help protect the floors, from any potential scratches while you are building the inversion table. Again, these parts are metal and can be pretty heavy for some people. If you drop the frame or the height adjustment tube, you can scratch the floor if you are not careful. Some of these tables come with a lot of parts so you will need to keep track of them. You don’t want to lose any parts, including nuts or bolts which are critical to the integrity of the inversion table itself. The last thing you want to do is use an inversion table that has a missing part. It can be scary enough hanging upside down, let alone having in the back of your mind, “I hope that missing bolt is not a big deal.” Knowing you are secure will help ease your apprehension of turning your world upside down. I know this well, I am a man and don’t always read the instructions first. I got this! Well, as discussed above, there are a lot of parts to assemble and on a lot of instruction manuals will tell you not to tighten everything up until the very end. Anyway, just please try to follow the instructions and save yourself the headache of backtracking. I eluded to this a little bit earlier, and I think it is essential to bring it up here. Inversion tables are heavy and cumbersome to move, especially when you are recovering from a back injury, or have back problems. I recommend using the table somewhere like a basement, or maybe an office, where you will have easy access and can just lean it up against the wall when you are not using it. I have been through the process of taking the backrest off, lifting up one side of the bed to slide the table underneath. That is quite a process, and again if you have a back problem, you don’t need to add that stress to your back. That is just my two cents. Well, that about covers the process. If you have a helper and a couple of hours it really is not a big deal. Hopefully, my experience proves helpful and can save you some time and energy. Also if you are looking for an inversion table, check out my top recommendation. If you have any questions or comments, please leave them below. Thanks for stopping by today! This looks quite complicated when I see your first image. I’m glad not to have two left hands so I’ll still try to get it together. I bought mine second hand and hope no parts are missing. Hi Stefan, thanks for your comment, I appreciate it. Yes, covering the floors is important to keep them from getting scratched. Let me know if you have any questions. I had no idea what an inversion table was so I had to look it up. 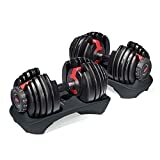 I have chronic back problems that I keep at bay by working out but as I have gotten older the pain is becoming more frequent. So an inversion table might something that could help and something I have to invest in the future. I don’t have any room for one right now so the bigger problem would be buying a larger house :D. Thanks for the tips Steve! Thanks for stopping by Jukka. Yes, inversion tables do take up a decent amount of space, so you need to have space for it. Glad you enjoyed the article and please let me know if you have any questions. Love the humor in this post – I thought it was women who don’t read instructions. My husband was always on in that regard. This sounds like an enormous amount of work and doesn’t it feel weird being upside down. How long would one have to be in that position? It seems to me that it would be best to have a spare room, or shed, especially for the Inversion Table, if possible. Hi Jill, thank you for the comment. 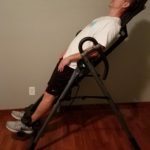 Yes, building an inversion table can be a lot of work, so I am hoping this article can prepare people for the task. It is a little strange to hang upside down, but for people like me with back problems, it’s a great help. Yes, if you have a spare room, basement or room in the garage, that would be a great spot for the table. Thanks again for stopping by, I appreciate it. Thanks Steve for the tips. 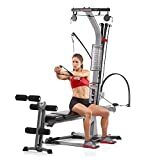 I don’t own an inversion table currently, but lately I am so into fitness and I might need to buy something like this in the near future, so the insight will come in handy. I hope your back got better though. Hi Mitala, I appreciate you stopping by. Yes, my back is a work in progress, and I do workout a lot to keep my back strong. The inversion table helps to loosen up tight muscles and take pressure off of the spine. Thanks for your comment, I appreciate it.